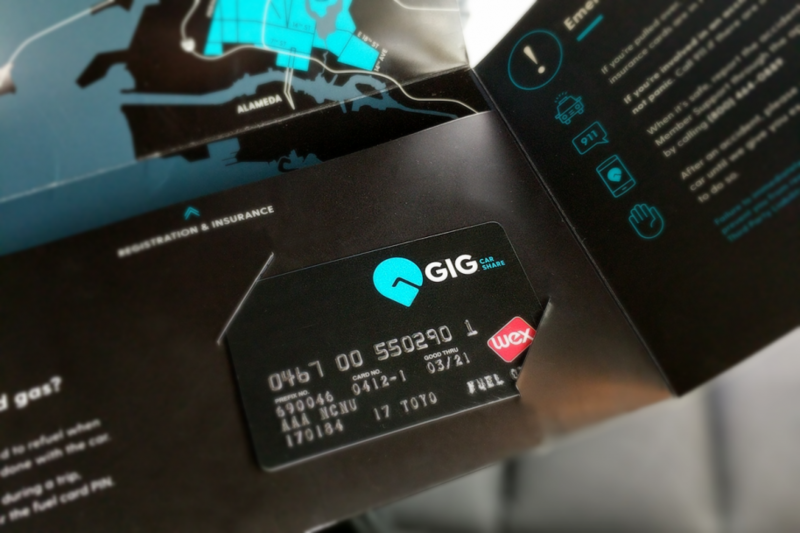 Gig is an app-enabled service. Which means you need cell service to use many major features, like the locking and unlocking of the cars. This can become problematic if you've driven out of cell service. Even if you have WIFI on your phone the car still needs to communicate over a cellular network, so you won't be able to unlock in an area without service. No worries, we've thought of that. Request a Gig Card from the app and we'll send you one. 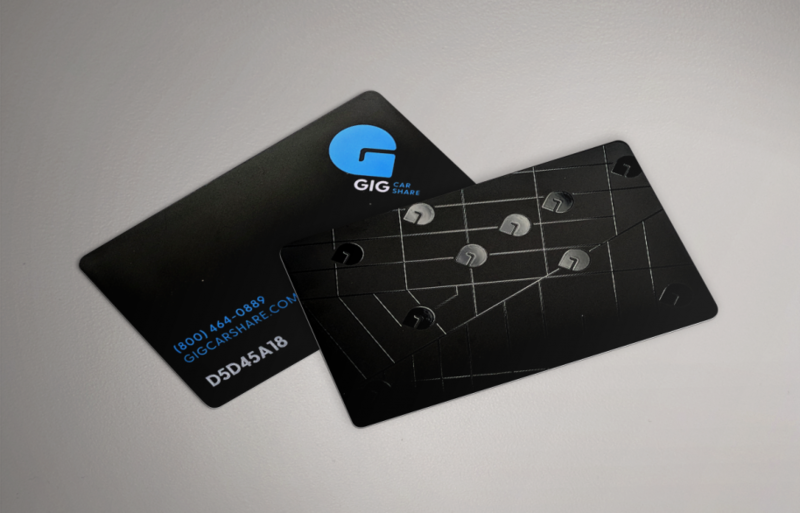 These RFID cards will lock and unlock your car without cell service! Don't leave town without one. No one wants to get towed. Need one right away, or lost your card? The Berkeley and the Oakland Rockridge AAA branches have cards on hand. Just give us a call to activate your card. Use the fuel card for, well, fuel. Your Gig car should have a full tank when you pick it up, but in case you need to refuel during your trip, we put a fuel card in the glovebox for you to use. Give us a call and we’ll let you know the pin number for the card.